The Moorestown Business Association is looking to bring craft beer sales to the annual festival. Each fall, the changing of the leaves issues in Autumn in Moorestown — both the season and the festival. But this year, the leaves may not be the only change coming to Moorestown’s main street. 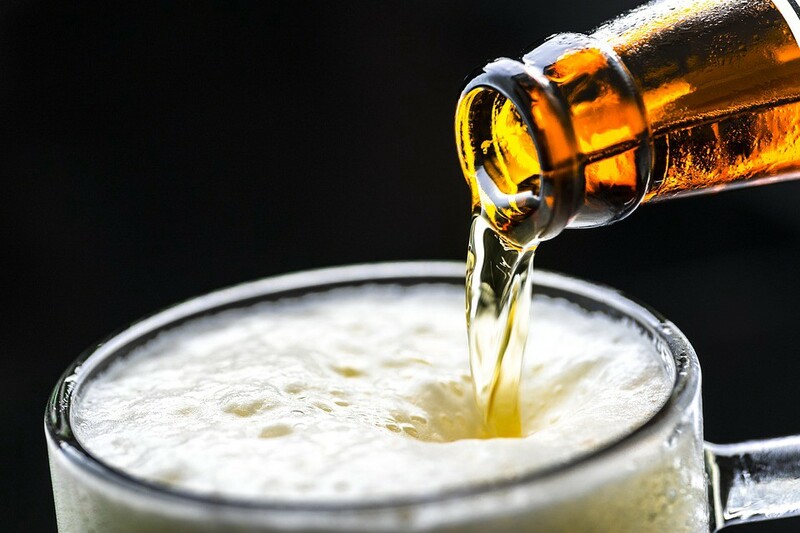 The Moorestown Business Association is looking to bring craft beer sales to the festival and presented its request to council at the latest meeting in Town Hall. Russ Nesevich, MBA co-chair for the 2018 festival, said this year’s Autumn in Moorestown festival is slated for Oct. 13. He said while the association plans to bring back the usual craft fair, car show and live music staples, it wanted to add a new element to this year’s event. He said the MBA drew inspiration from nearby towns like Haddon Heights and Mount Ephraim which have incorporated craft beer vendors into their town events. Nesevich said to have alcohol present, the MBA needs to obtain a social affairs permit approved from the state. He said before moving forward with the application, the group wanted to get council’s approval. Nesevich said he has already spoken with Police Chief Lee Lieber who has agreed to work with the MBA to make sure the event is done appropriately. He said he has also reached out to Joe Gentile of Local Links in Haddon Heights. He said Gentile has experience obtaining the permit and running these kinds of events. The potential plan, according to Nesevich, is to station someone at either end of Main Street during the event. Anyone interested in purchasing alcohol would be required to have their ID scanned to obtain a wristband, a cup and two tickets to purchase beer. All purchases are limited to two tickets at a time and anyone interested in additional tickets would have to come back to the end of Main Street to have their ID rescanned. Nesevich said the bracelets would be non-transferrable and tear easily if anyone were to try to remove them. As of yet, the MBA is uncertain if the vendors would be spread throughout the festival or grouped in one centralized “beer garden” style area. Due to laws limiting the proximity of alcohol vendors to schools and churches, the beer garden area would allow them to group vendors to avoid such proximities. However, having vendors spread throughout the event would keep the flow of the crowds moving throughout the entire festival, Nesevich said. Councilman Michael Locatell asked Nesevich if they would ensure that booths are placed appropriately away from kid-oriented sections of the festival. Nesevich said that would definitely be a consideration when organizing the festival’s vendors. “We want to ensure everything is done appropriately and correctly,” Nesevich said. While none of council expressed objections to the idea, resident Monique Begg said she didn’t see the need to add alcohol to the festival. Township Manager Thomas Merchel said moving forward, town council would need to pass a resolution allowing the MBA a waiver for a day because the township does not allow drinking in public. The next meeting of Moorestown Township Council will take place on Monday, Aug. 6, at 7:30 p.m. in Town Hall.